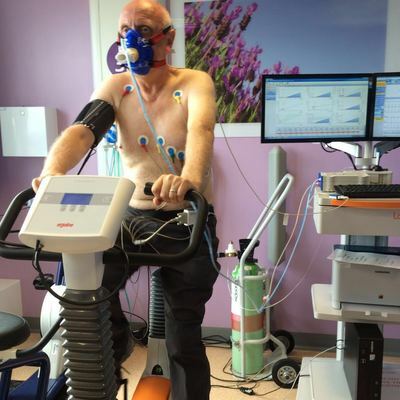 Perioperative Cardiopulmonary Exercise Testing (CPET) is an objective method of assessing physical fitness prior to surgery in order to guide patient care. 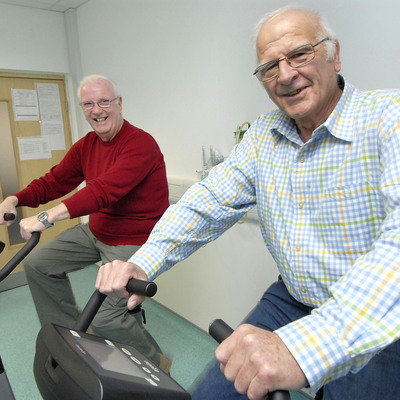 Search for POETTS centres and accredited physicians by trust and postcode. It is recommended that clinicians reporting Perioperative CPET complete training before reporting independently. 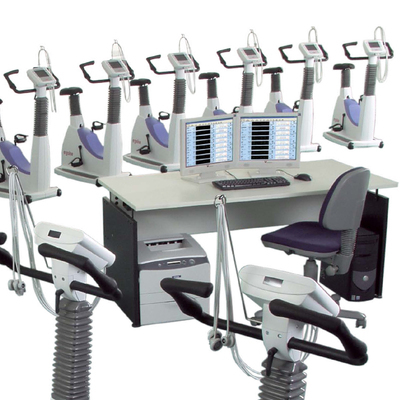 POETTS is a UK based society established in 2016 with the aim of promoting standards, education and research in perioperative cardiopulmonary exercise testing and training.